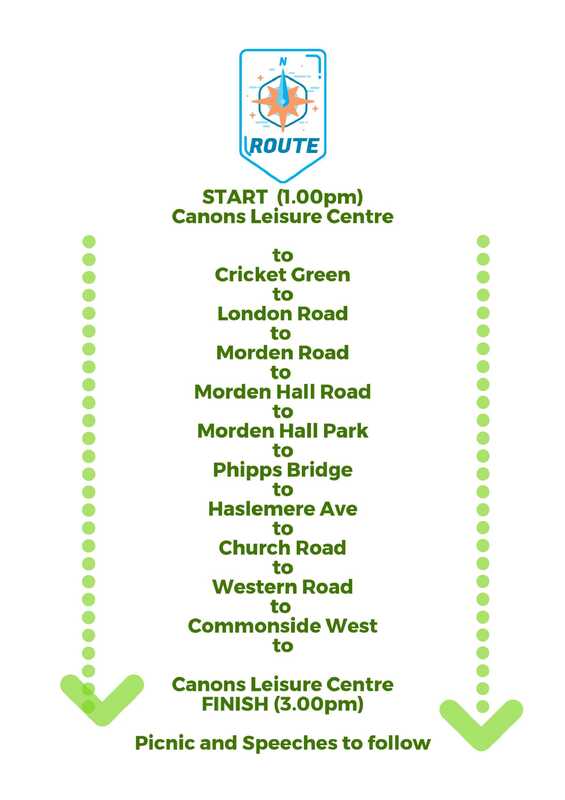 Merton Council is organising a peace walk on Sunday 17 September starting at 1pm at Canons Leisure Centre in Mitcham and finishing back at Canons at 3pm, followed by a picnic and speeches. 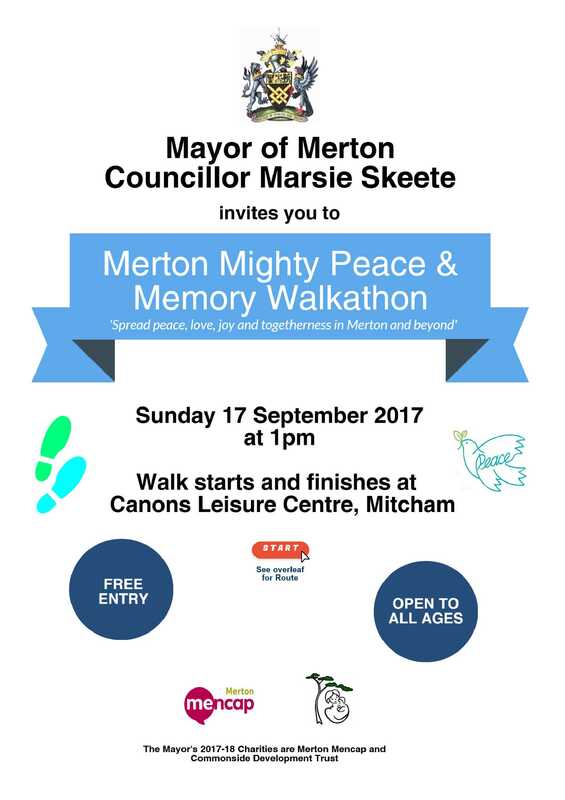 Mayor of Merton Councillor Marsie Skeete will be leading the walk. Everyone is welcome. 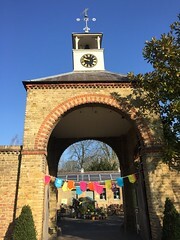 The Mayor will be providing refreshments and a number of community leaders will speak on the day. Names will be published shortly.